The mission of Emergency Dentists USA is to provide our customers with the best possible dental care at their exact moment of need. We’re in the business of helping people, and we try to provide better access to emergency dentists than any other company on the web. 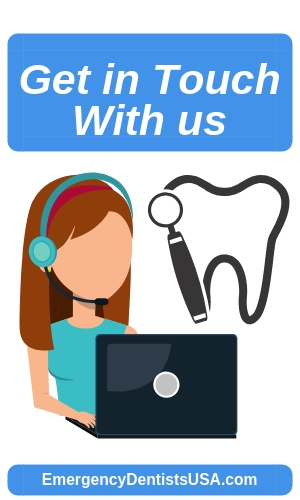 We take customer satisfaction seriously, so if you have any questions or concerns regarding our helpline, our online directory, or our Dental Blog, please reach out to one of us below. 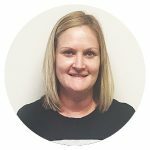 Jamie is our customer support expert and has years of expertise when it comes to connecting patients with high-quality dental health care. If you have any concerns about any information you received or want to ask a specific question about any of our services, Jamie has all the answers you’re looking for. 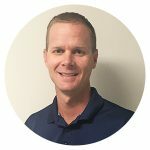 Michael Plambeck, the founder of Emergency Dentists USA, takes great pride in his continued involvement with the customer service process. It shows a level of dedication to our customers and their experience that other dental referral companies can’t match. So if you want to speak directly to the man in charge of the EDUSA operation, by all means feel free to do so. Our customer support staff is available Monday through Friday from 9 AM CST – 5 PM CST. But the best way to get in touch is by E-mailing the person you want to talk to, as listed above.